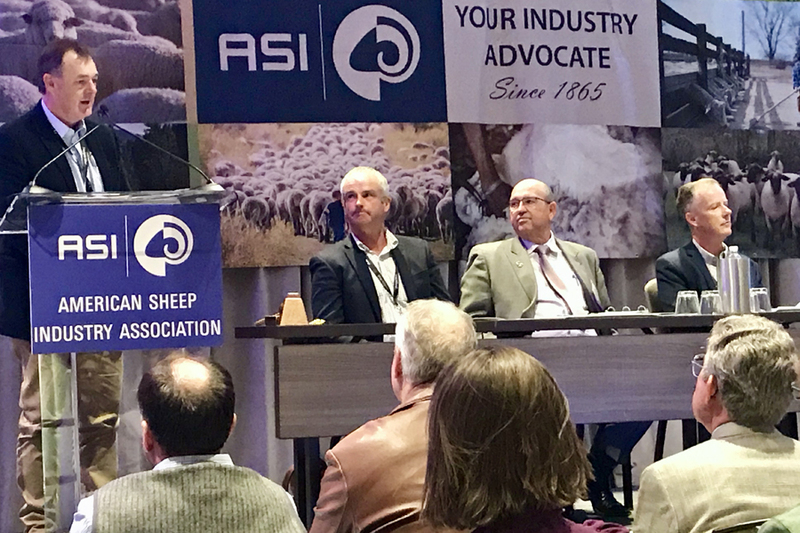 Sheep Producers Australia has elected two new board directors and outlined its plan for 2019 at the AGM. Open to everyone in the industry, the Leadersheep Network is your opportunity to develop, connect and contribute. Management of OJD in Australia beyond 2018 will continue as part of the Sheep Health Project at Animal Health Australia. The definition is now the same as New Zealand's and was supported by 83% of survey respondents during public consultation. SPA has partnered with the NFF and WAFarmers to share the facts behind Australia's livestock export industry. Sheep Producers Australia (SPA) is the peak industry organisation for sheep and lamb producers. 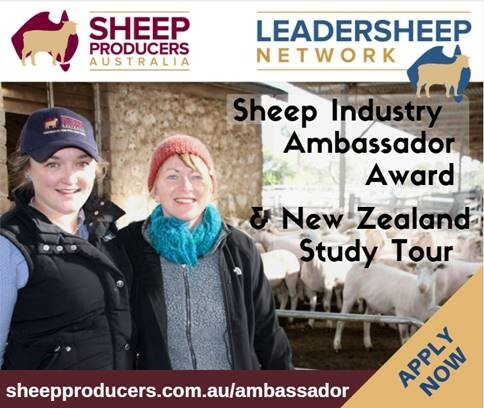 It works to represent and promote producers’ interests and view to position the Australian sheep and lamb industry for future success. It’s your opportunity to develop, connect and contribute. 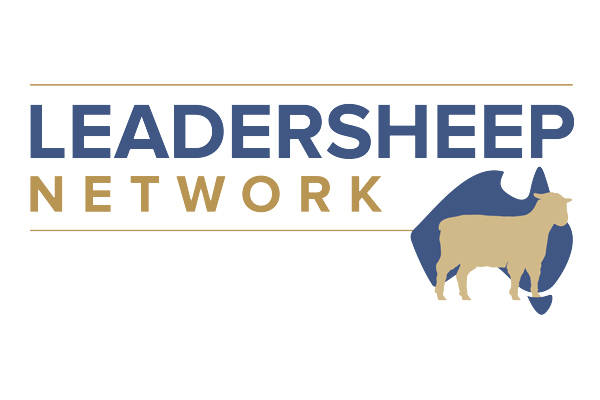 The Leadersheep Network connects the sheep industry to drive growth and success. Sheep Producers Australia works to enhance the productivity, profitability and sustainability of the Australian sheep and lamb industry in six key areas. 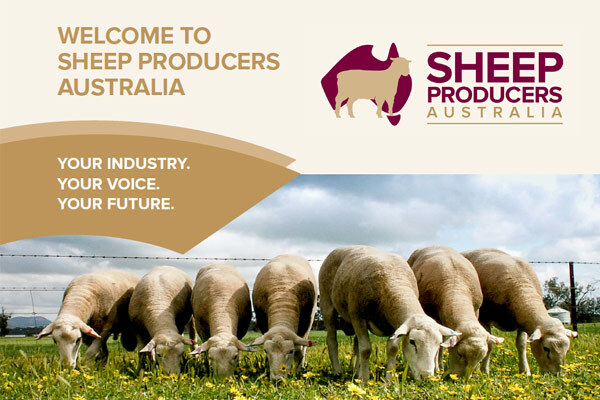 Find out more about how Sheep Producers Australia represents and promotes the interests of members to industry decision-makers and stakeholders.